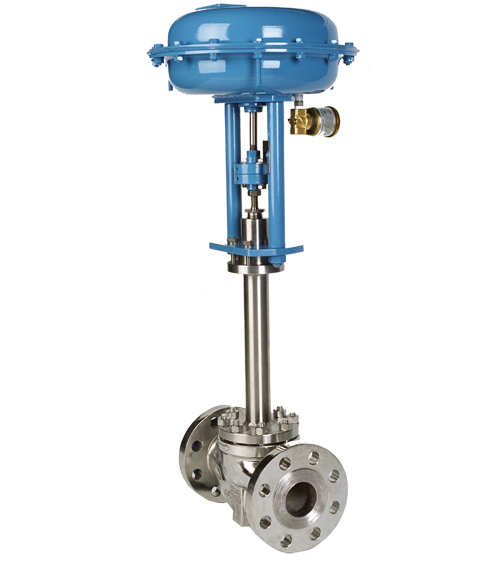 ECONTROL offers a comprehensive range of globe, butterfly, ball and gate control valves for all cryogenic applications. All valve parts are certified to be adequate for cryogenic service at -196ºC. bodies, bonnets, plugs, balls and seats are entirely manufactured in S.S. 316 with the availability of KELF soft seat. All valves are degreased for oxygen use. Packing is manufactured in PTFE, adequate for oxygen use. torque is reduced by using PTFE anti-friction disc placed between the valve stem and the plug.